I just read an interesting article about alternative sleep cycles. The writer says the idea that humans need to sleep a block of 8 hours at night is wrong. Other sleep patterns are just as good and may be more natural. So are there any alternative sleep patterns worth trying out? 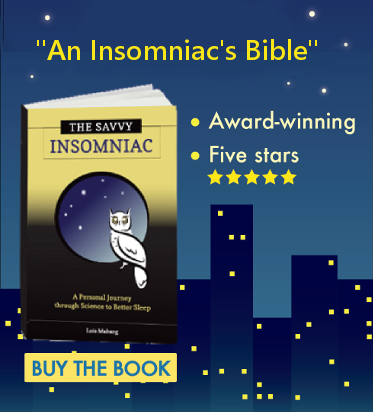 Could polyphasic sleep be a solution to my insomnia? 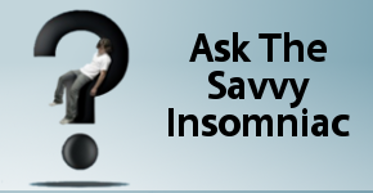 a reader wrote to Ask The Savvy Insomniac. I don’t sleep very well, and I have this overwhelming desire to nap in the afternoon. In a lot of traditional cultures it’s normal to sleep at night and then take a siesta in the afternoon. They’re not the ones with the sleep problems—WE ARE! She also talks about a schedule where you get a core chunk of sleep at night and take 3 short naps during the day. There’s another cycle where you take 6 short naps spaced evenly through the day. Are any of these alternative sleep patterns worth trying out? The biphasic sleep pattern that occurs in places where the afternoon siesta survives has never been shown to create sleep problems or be harmful to health. On the contrary, napping can be highly beneficial (although it can create problems for people with insomnia—read my blog about naps), increasing alertness and improving memory. While napping may reduce your sleep time at night, afternoon naps may be a viable option for people inclined to take them. The other sleep patterns the writer mentions—involving several naps a day—strike me as improbable and likely to make insomnia worse! Early studies of the timing of human sleep suggest why. In these older experiments, people lived for weeks and months in conditions where they were completely removed from cues about the time of day. (No clocks, no noise, no windows.) These subjects tended to sleep when their body temperatures were falling or at a low point. They were awake and alert when their temperature was on the upswing or high. Our core body temperature typically rises and falls twice a day. The big drop occurs at night, the very lowest point occurring a few hours before wake-up time. A second temperature dip occurs mid-afternoon. So we feel sleepy at night, and many of us need a pick-me-up to counter the sleepy feeling we get mid-afternoon. But trying to nap at any other time of day—when temperatures are rising or high—will be a losing proposition for most of us. We’re too aroused and alert to drift off then even though we may be feeling desperately sleep deprived. A biphasic sleep pattern may work for some people. 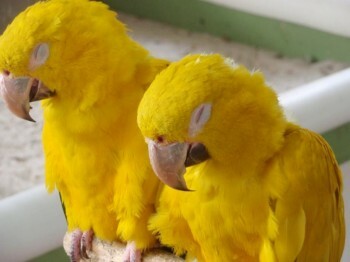 But the likelihood of thriving on multiple short sleep episodes daily is—well—for the birds (and cats).